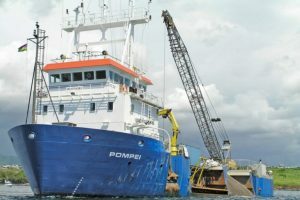 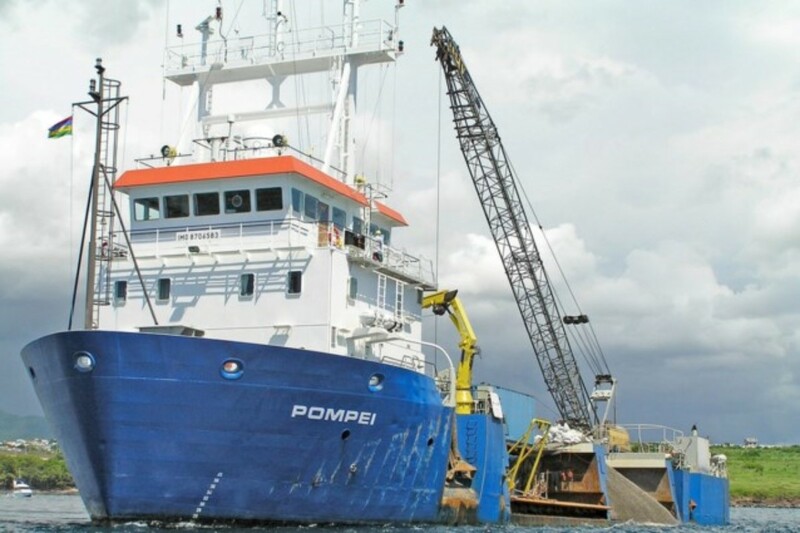 For the shipbuilding industry, Holland Hydraulics B.V. has supplied a system for the lowering and hoisting measurement instruments on the Pompeï Vessel. 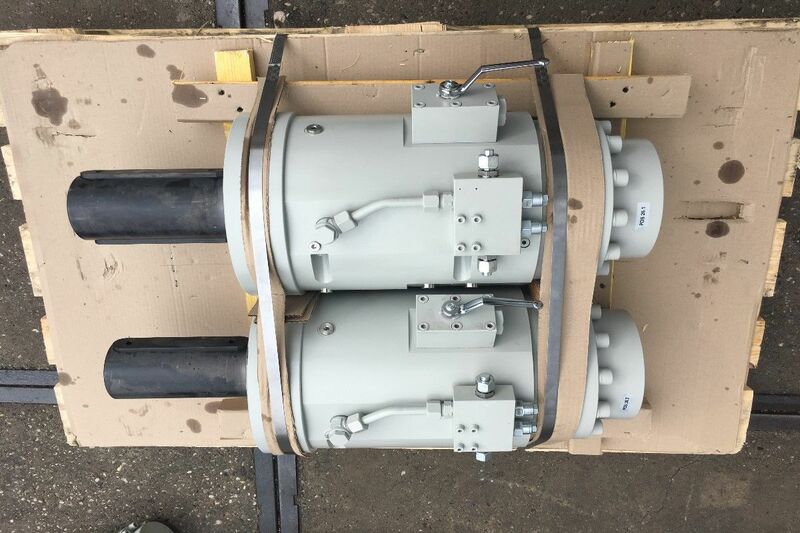 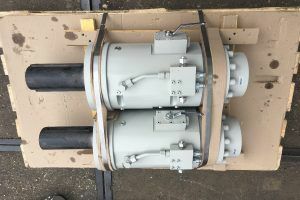 2 x 11300 Nm and 2 x 2500 Nm HKS rotary actuators and a power pack were used in this system to achieve the requirements. 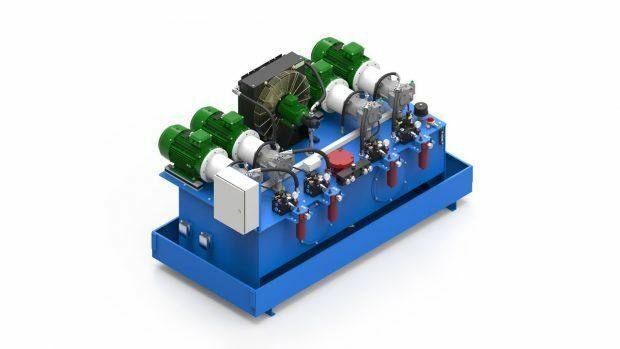 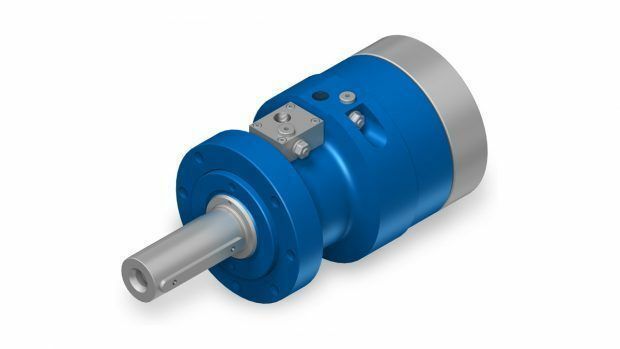 All systems were developed and built according to the highest quality and safety standards and received approval after extensive heat, shock, vibration and pressure testing. 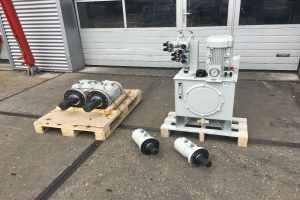 Holland Hydraulics B.V. provided the customer with consultancy, engineering, and installation and commissioning of these hydraulic systems.